Over the last 10+ years, Kelly's love of photography has given her wild success in the wellness world. Despite all of her success, she felt like something was missing. The thing that Kelly was hiding from her clients and the world was her struggle with auto-immune disease, Rheumatoid Arthritis. We had to integrate this huge part of her life into her work. We pulled all of Kelly's skills together, not only photography, but also the many other amazing medicines, art, and holistic wisdom that has helped Kelly in her healing journey. Now she has an online offering and wellness boutique that tells the whole story. The journey to healing and wholeness is a difficult one. We often don't want to show people our wounds. It's easier to present a vision of our life that is perfect and picturesque. Kelly knew this fear of being seen all too well. 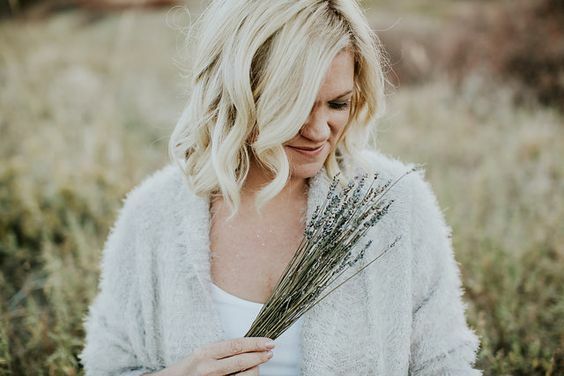 She didn't really resonate with the idea of being a "healer" and we worked in our sessions to help her get comfortable offering Essential Oil Coaching and Autoimmune Disease Consultations. Once it was clear how Kelly could help others with her story, it was easy for her to pull of herself together and showcase her magick online! The launch of Kelly's new website really gives you a feel for this full-view offering and how the graphic elements we created come together to offer a branded touch throughout. 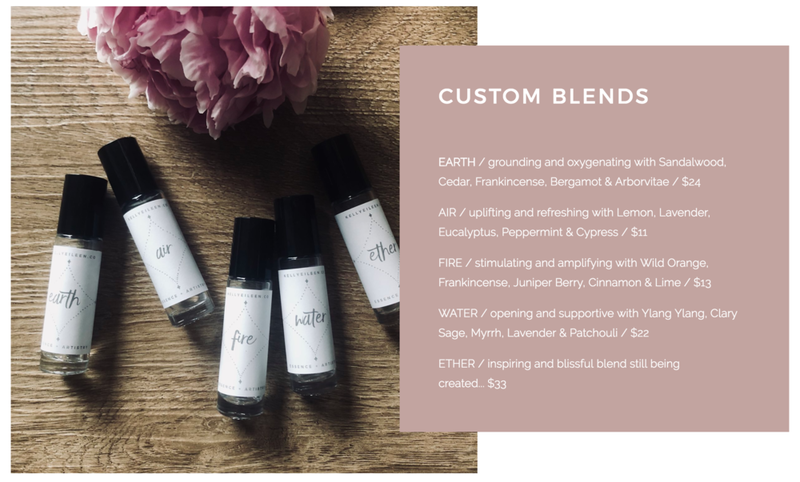 From custom oil blends to a crystal shop to 1-on-1 sessions to an intentional art shop, Kelly's offering is a final product, a pristine vision, and a space for her to create and recreate for years to come! A sneak peek of Kelly's amazing art shop for prints. 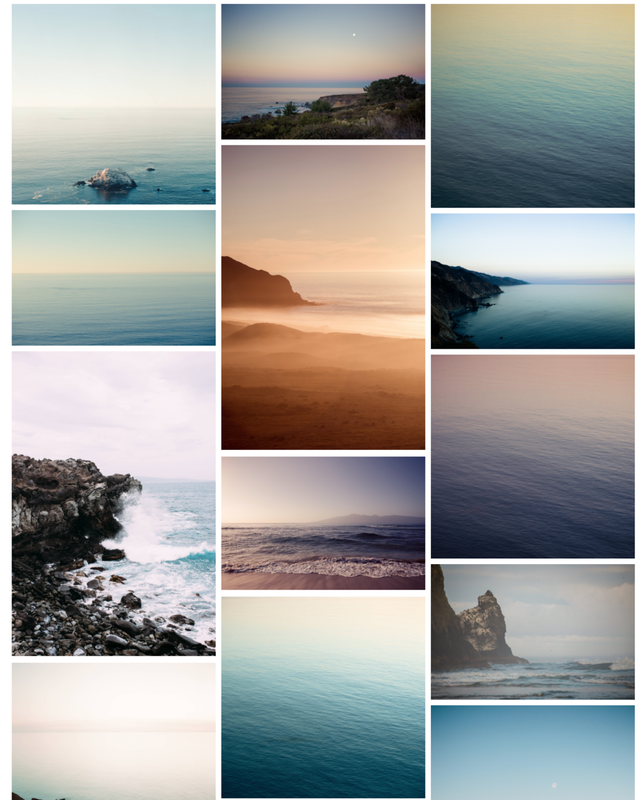 The way she captures nature is unreal and often brings me to the brink of tears. Also the way she captures her clients... which in this case is one of my clients -- googley eyed, aligned, mystical, essential and just all-around mind blowing! Kelly recently became certified through Soulodge Earth Medicine School, with Pixie Lighthorse and is now offering essential oil coaching, a crystal shop, her own affirmation cards and more. Here's what she has to say - "I came away with a beautiful and inspiring brand that truly reflects who I am visually and conceptually, and gives me the freedom to keep evolving my business. Such an awesome experience. Thank you, Meg!" I'm honestly, just so, so proud of all the hard work Kelly has poured into this project! Thank you, Kelly! To uncover your own holistic brand, schedule a 1-on-1 with me.